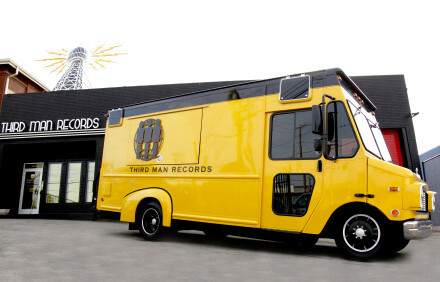 Third Man Records Rolling Record Store is coming to Huntsville to hang out at Vertical House Records and Lowe Mill ARTS & Entertainment! 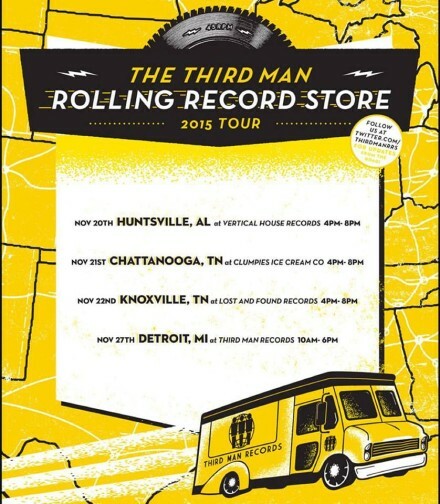 The Rolling Record Store will be loaded with tons of exclusive TMR vinyl and merch from 4-8pm! Great article from Huntsville Times!